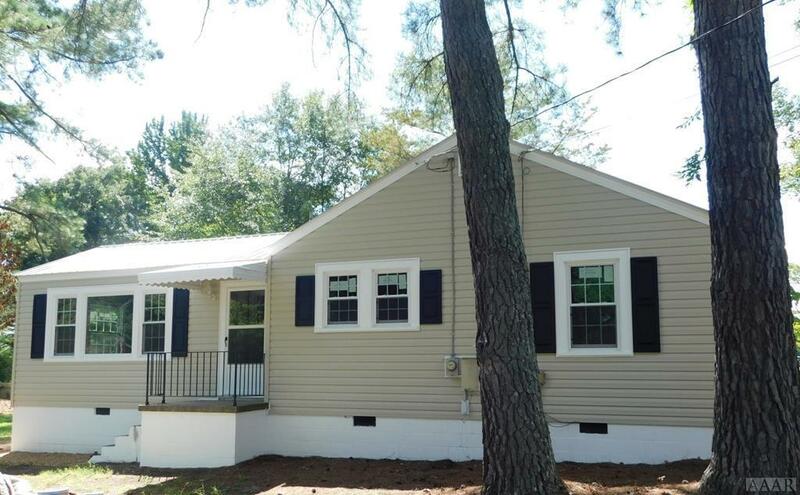 This 3 bedroom home is located near Chowan University on a corner lot and has had many recent updates. 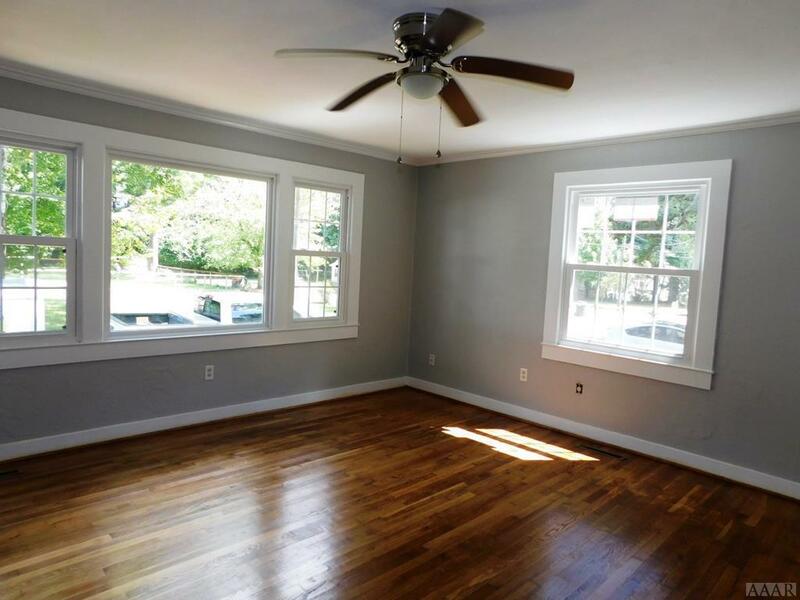 The home has a large living room with lots of windows, allowing for abundant natural light. The eat in kitchen has new cabinets and counter tops, new vinyl flooring & a new range will be installed. 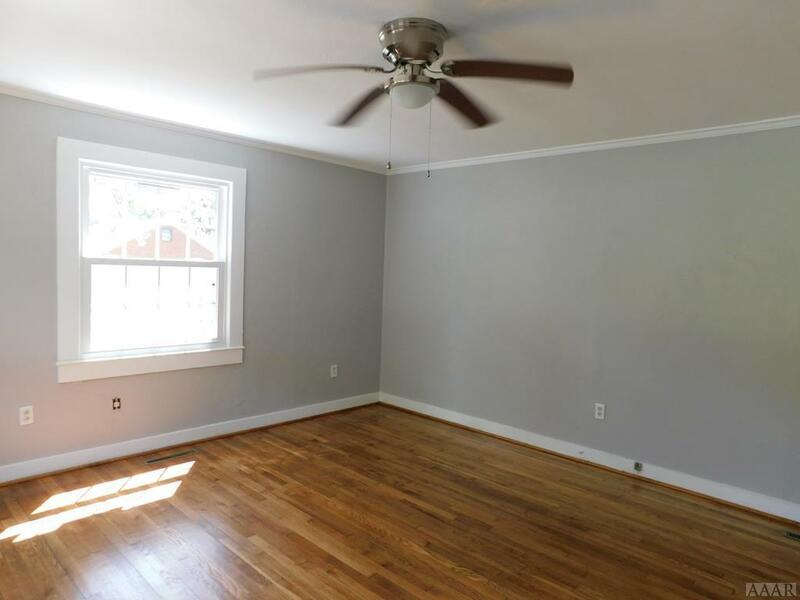 There are 3 bedrooms, all with hardwood floors. The full bath has new flooring, a new sink and new toilet. 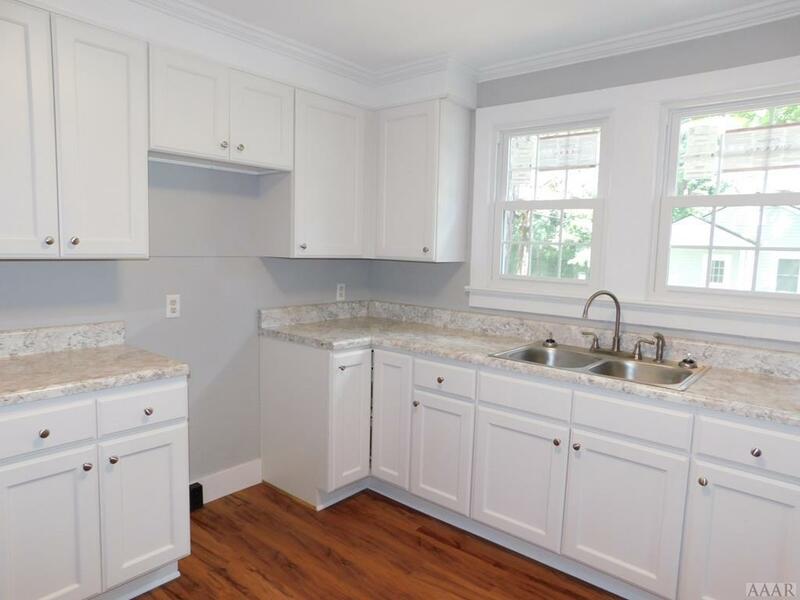 Other updates include new vinyl siding, a new metal roof with new sheathing, all new windows, new HVAC with warranty, refinished hardwood floors, new interior paint & new light fixtures.